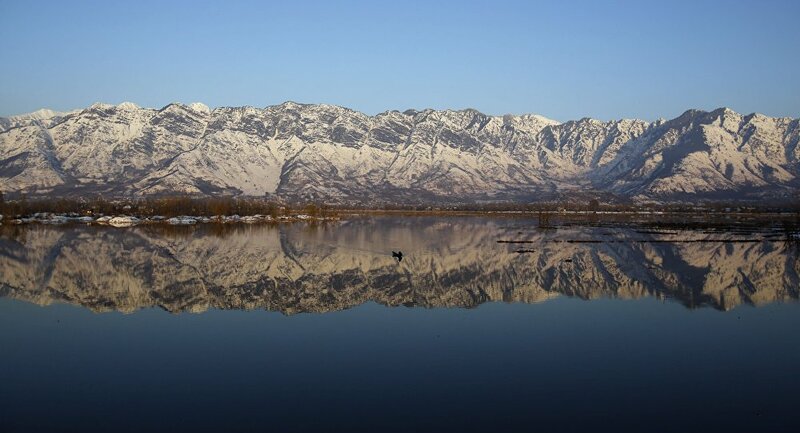 In addition to releasing more oxygen into the environment, the trees will safeguard the Pakistani landscape by decreasing the risk of floods from melting glaciers in the nation's famous mountain ranges. 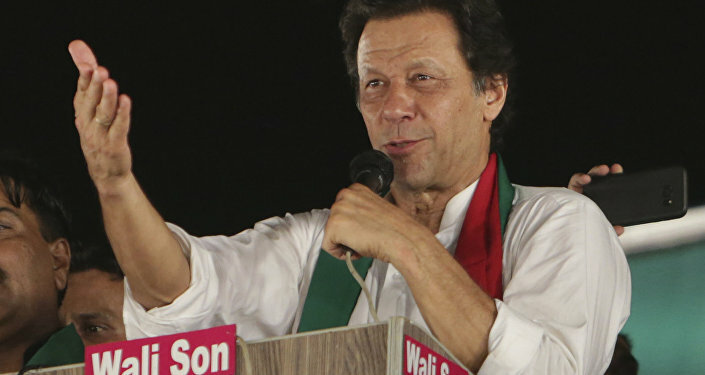 Following his party's July victory in the National Assembly, Khan, who founded the centrist PTI [Pakistan Tehreek-e-Insaf] party in 1996, pledged that he would tackle unemployment, poverty and corruption in the country, as well as introduce police reforms and focus on health and educational issues, Sputnik previously reported. Although the environment was not a significant election topic, Pakistan is the seventh-most vulnerable country to climate change, the Sustainable Development Policy institute, a Pakistani think tank, has reported. According to Khan's PTI party, rising temperatures, flooding, droughts and unpredictable rainfall has cost Pakistan between $6 billion and $14 billion in relief aid and economic recovery, NBC said, citing a report published by the party. "It is now imperative to tackle climate change and reverse environmental degradation as Pakistan's situation will only worsen as the economy grows," the party wrote. Khan's party has taken steps previously to restore trees in the country. Between 2014-2017, Khan led a ‘Billion Tree' restoration project which planted some 865,000 acres in the Kyber Pakhtunkhwa Province. "The project is naturally restoring a previously deforested landscape, which will assist in meeting present and future needs and offers multiple benefits for climate adaptation and mitigation in a very climate-vulnerable province," Muhammad Tehmasip, the project director for the Billion Tree Tsunami, said in 2017. In June 2013, an estimated 300 volunteers planted about 847,275 trees in the city of Thatta during the course of a single day, setting a Guinness World Record for the most trees planted in a 24-hour period. "We have been consumed for so long by so many other challenges such as the war on terror that has engulfed our cities, suicide bombings, public health, that kind of thing," Ali Tauqeer Sheikh, the founder and CEO of LEAD Pakistan, an environmental think tank, recently told NBC News. "But it is extremely important also that we ensure we have enough fresh water and that our development does not destroy our own coastline. We have one of the largest deltas in the world, but it is dying because of climate change."